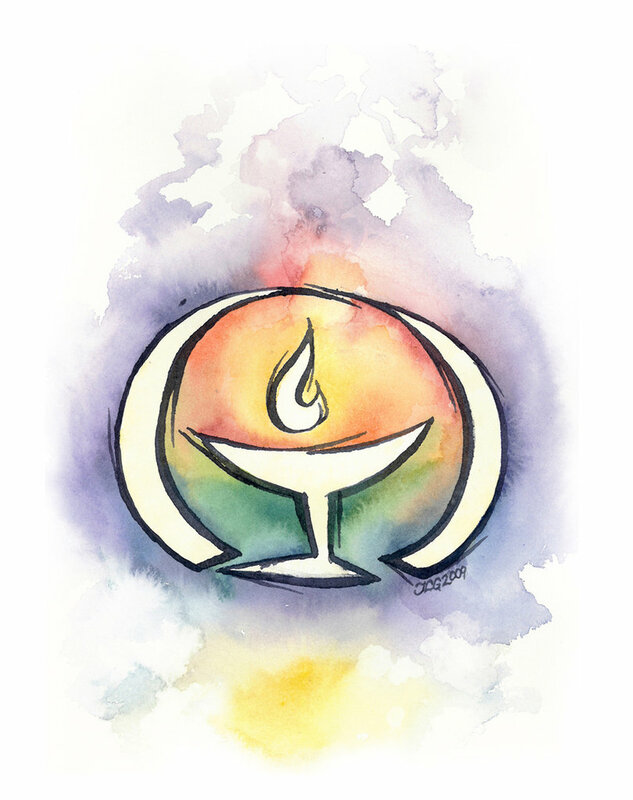 You may make a donation to UU Women and Religion here. We are a 501(c)3 organization. Please select the quantity of $10 increments you would like to donate. “Why Margaret Fuller Matters” is a series of text-and-image panels designed to answer the fundamental question of why this great nineteenth-century figure remains important two centuries after her birth. Multiple copies will allow various libraries, community organizations, and Unitarian Universalist congregations to present the display. Everyone loved the Crone Stones at our General Assembly Store! Order the stones and the book directly from Carol Campbell at the Crone Stones website! Please go directly to Jordan Lynn Gribble's website to purchase her gorgeous art works! We featured her chalice pendants, vibrant cards and 7 Principles bookmarks at General Assembly 2011. Remember, you can use all major credit cards in our store! When you go to the PayPal checkout, they would like you to use a PayPal account, but you do NOT have to. Go ahead and ignore the PayPal account and find the "use credit card" option.